Charles Werb is a publisher, adventurer and expedition founder. In 2010, Charles travelled Europe and the USA to test the concept of THE SWOOSH. eight years later this has now been brought to fruition and launched worldwide. We are proud that the SWOOSH is environmentally friendly, powered by the wind and leaves nothing but tracks. We can rightfully attest that it has been tested in Antarctica in 2016. Following the success of this journey, Charles has continued with his expeditions, including a Stand Up Paddling adventure around Florida Island in the Solomon Islands in late 2016 and the World Ice and Snow Sailing Championships in Tolyatti, Russia in 2017. Charles is passionate about adventure and determined to get people off their butts to experience for themselves and their families what the outdoors has to offer. 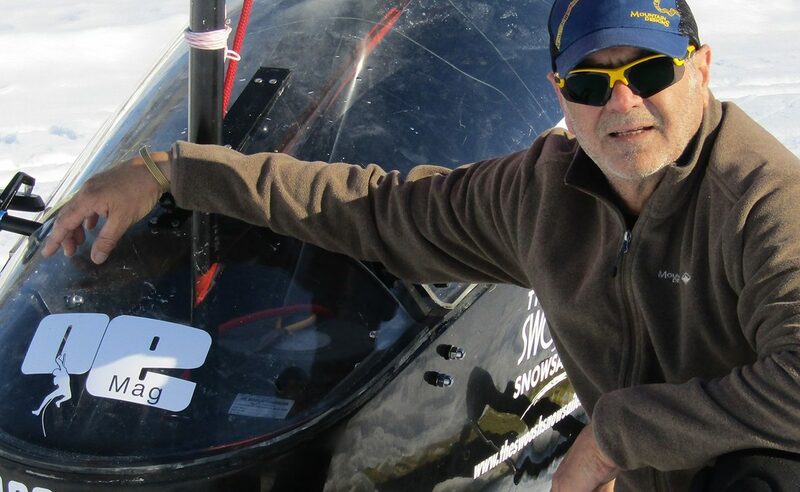 In fact, Charles is taking a team of 4, Dr Adrian Macullum, Adrian Manikas and John Ball with him to race the Trans OnegoEnduro in Russia from the 7-10 March as well as going back to Antarctica with both Adrians' in November to chase the world record for longest distance wind powered in 24 hours. A distance of approximately 1000kms from the South Pole to Union Glacier. THE SWOOSH is a world first transportable snowsailer, built and designed in Brisbane, Australia. To read the complete story about the development of the SWOOSH over the past 8 years as well as original drawings, images, video links and special offers please sign up to our newsletter via the contact form below.